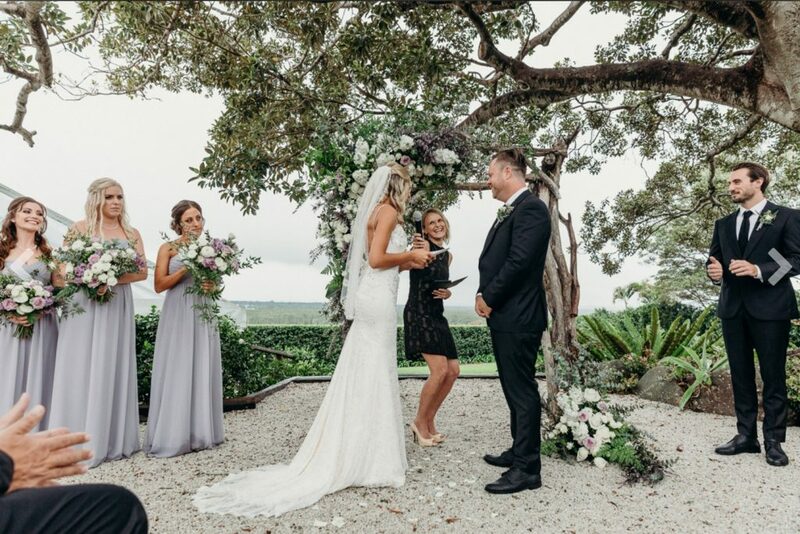 I love creating relaxed, modern, fun and authentic ceremonies, believing that every love story is unique and so should be the ceremonies that tie people together. 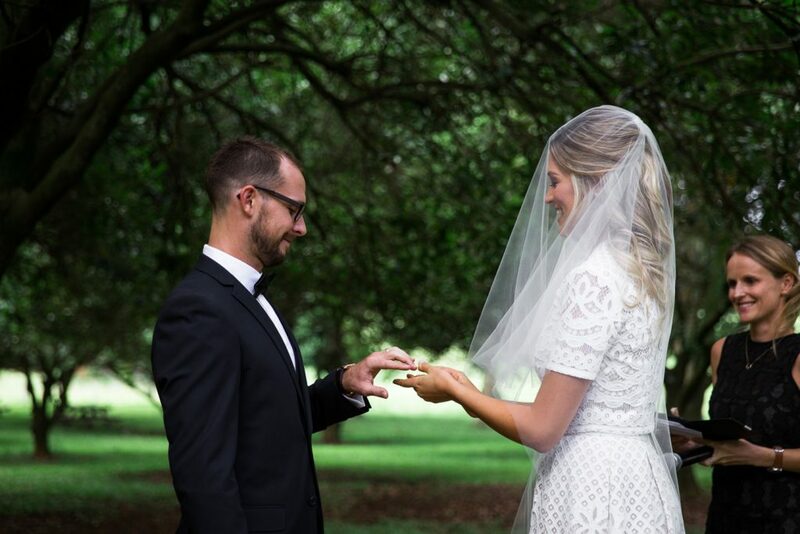 All of my ceremonies are bespoke, which means working closely with you to uncover how you envisage your day, getting to know you, and discovering all the beautiful details that make your love story so special. 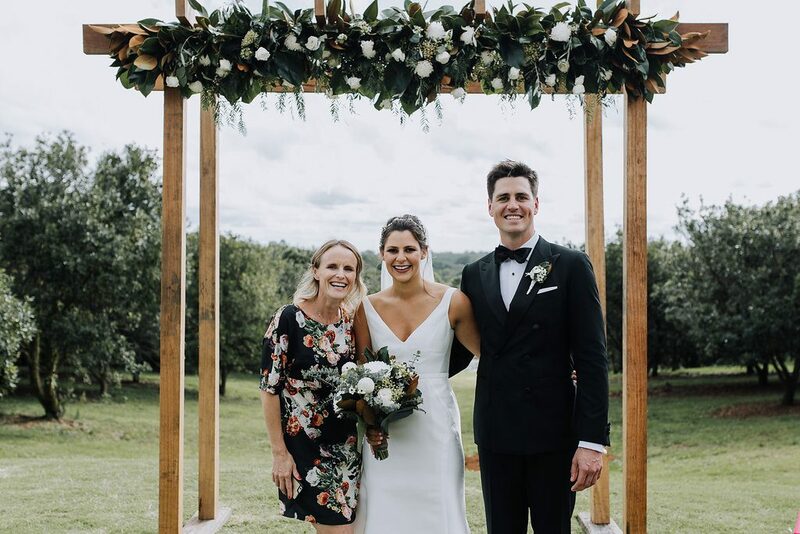 As an admirer of love stories I aim to weave together yours into a crafted ceremony that is completely authentic, and, one that engages and connects with your family & guests. 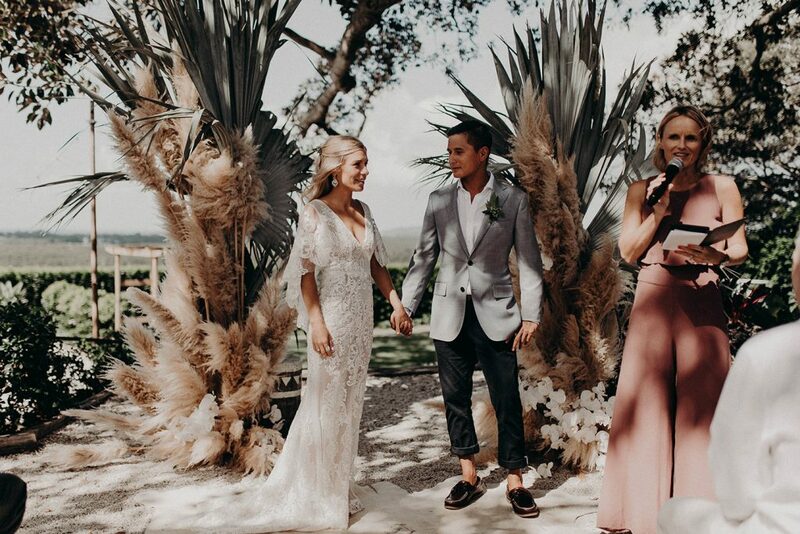 A great ceremony should be true to your style, full of beautiful words and emotion of all kinds, that captivate you and your guests. 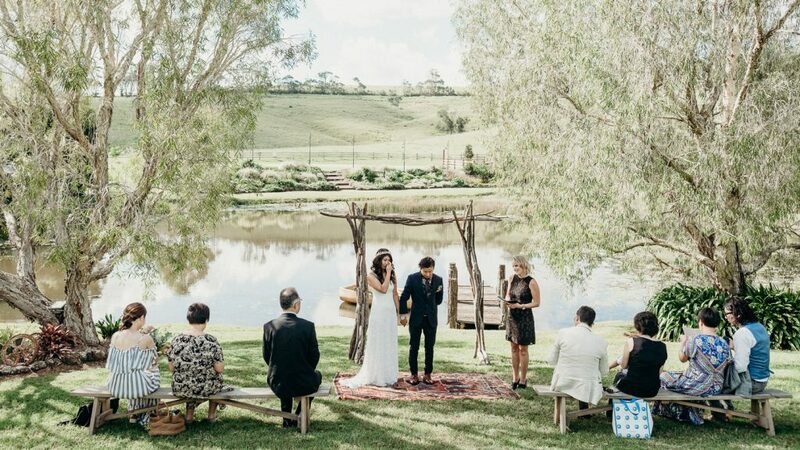 Put to bed the belief that the ceremony is the boring part of the day, I believe the ceremony it’s is how you kick-start your best day ever! 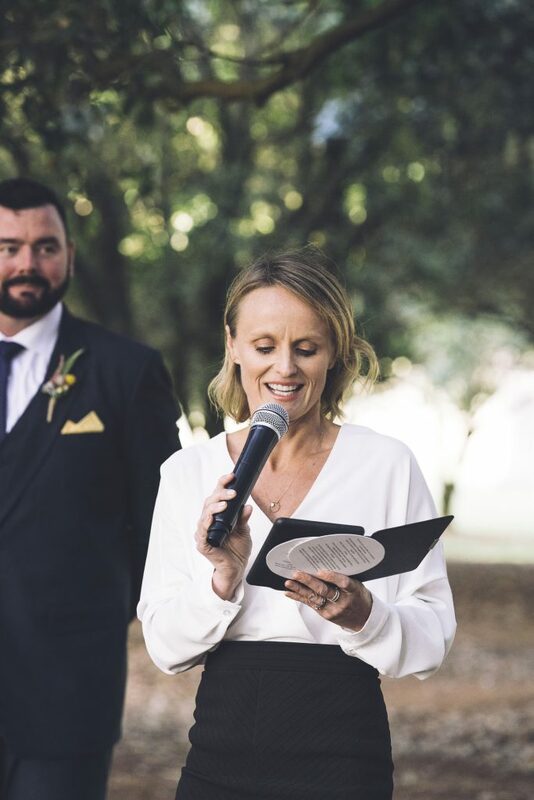 With over ten year’s experience as a Civil Marriage Celebrant, my industry experience provides you the advice, support and confidence you need in making the whole experience easy. 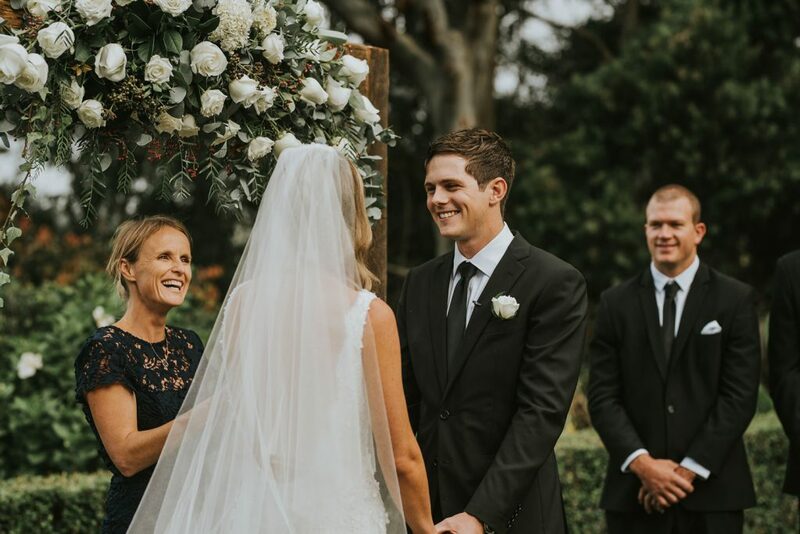 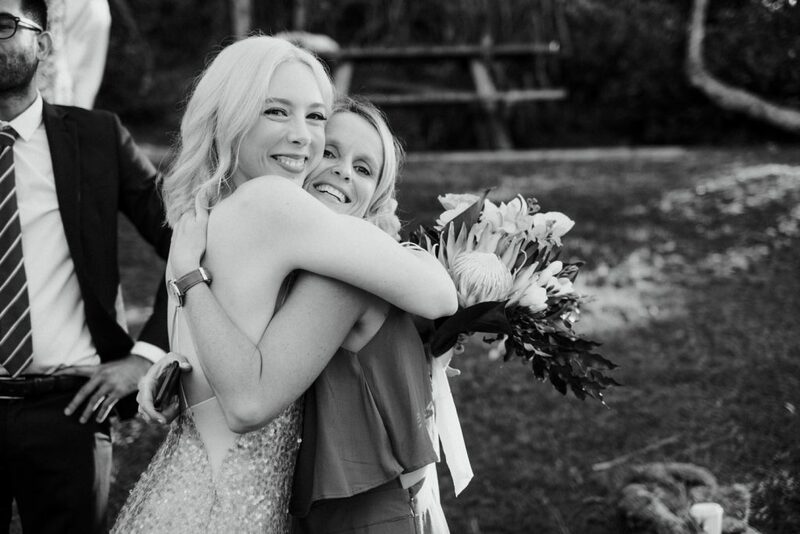 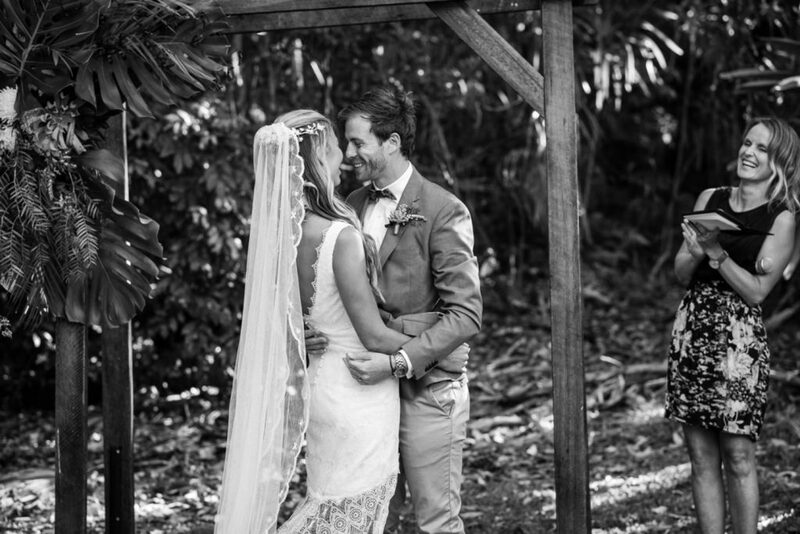 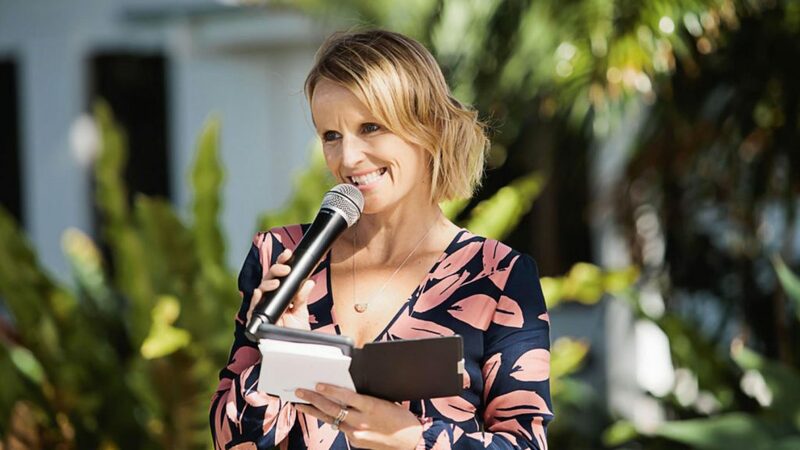 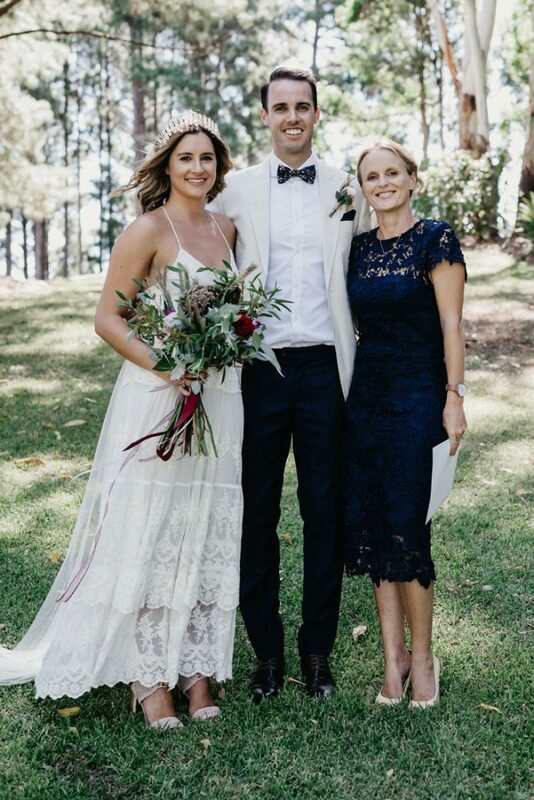 I’m relaxed, laid-back and a love of meeting new people and hearing their stories, I would love the chance to help bring your Byron Bay wedding experience to life.